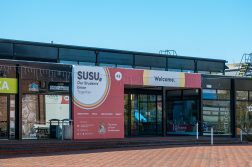 The University of Southampton has just achieved status of being a Toilet Twinned University, after campaigns from a student group. 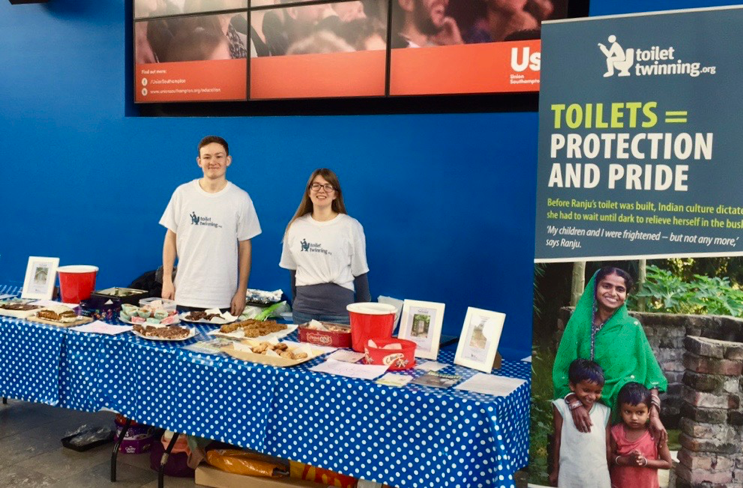 Over the last few years, a small group of students at the university have been raising money to support the work of the campaign Toilet Twinning, run by the charity Tearfund. 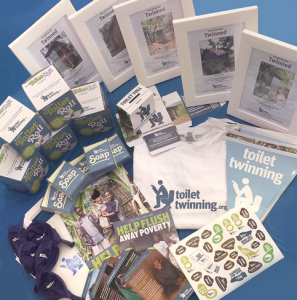 Toilet Twinning funds the work of international relief and development agency, Tearfund. The money that has been raised will be used to provide clean water, basic sanitation, and hygiene education. This vital combination will work together to prevent the spread of disease, and as a result, children will be healthier and able to go to school, and parents will be well enough to work their land and grow enough food to feed their family. With better health, and more capability of earning a living, men and women will discover the potential that lies within them to bring about transformation. 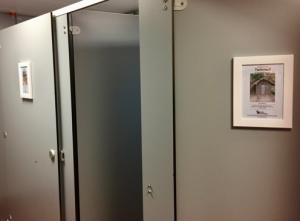 After reaching their first target of £1,500 raised – equivalent to 25 toilets twinned – the team, led by Ben Grist who recently graduated in Mathematics, were able to celebrate by getting the toilets around campus each their own certificates. Along with this, to mark World Toilet Day on the 19th November, the University has now reached the status of being a Toilet Twinned University. I think the work of Toilet Twinning, providing basic sanitation and education to all, is such an incredible campaign. One that, along with all forms of poverty campaigning, we should all be fighting for as students at this university. 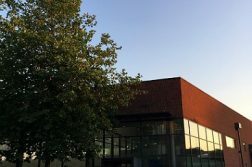 Recently, Ben and his team, with the help of RAG, have raised another £215 from the bake sales that they were running before the Summer holidays. The team have already got more fundraising ideas for 2018, including a ‘Squatting challenge’ and an ‘A-poo-stic night’. 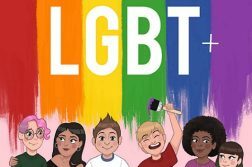 Updates from Toilet Twinning can be found on their Facebook page and you can contact them if you wish to get involved.